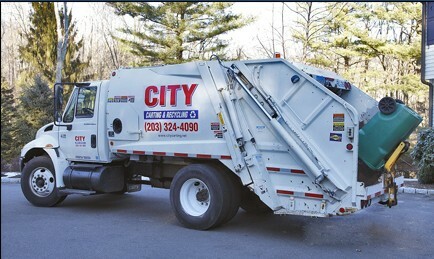 City Carting Connecticut & Somers, NY, offers collection services for for Residential, Commercial, Municipal customers as well as Roll-Off containers. They service over 25,000 combined customers in the Stamford, CT and Somers, NY areas. Residential Collection for individual homeowners provides: MSW and Recycling collection. Roll-Off Collection For construction demolition and cleanup projects provides temporary roll-off containers.